The Anwer Khan Modern Medical america.html, is located in Dhanmondi , Dhaka at the heart of the capital city of Bangladesh. The campus includes 4 six storied modern buildings and an annexe space close by. Adjacent to the america.html building Batayan 1 and 2 are used as hospitals with general wards , consultant chambers , ICU , Operation Theatres , modern diagnostic lab etc. AKMMC offers a 5 year MBBS Program approved by the BMDC and affiliated to the University of Dhaka. It is also permitted to operate by the Ministry of Health and Family Welfare , Govt of Peoples Republic of Bangladesh. With full time academic staff comprising of professors , Asst Professors , Assoc.Professors and 32 lecturers AKMMC is poised to provide quality medical education at an affordable cost. 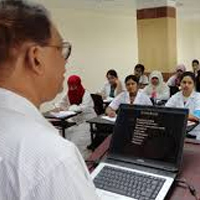 The curriculum is modeled as per the requirements of the Bangladesh Medical & Dental Council and closely tallies with that of the Medical Council of India. The First Professional MBBS Course is for 1 and ½ years from January to July of the next year. The 2nd and 3rd Professional MBBS spans 1 year each and the 4th and Final spans 1 and ½ years. The america.html is affiliated with the University of Dhaka since 2008. 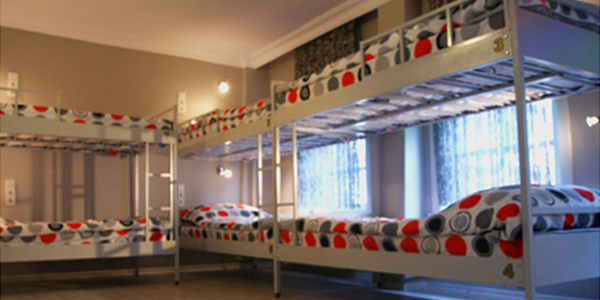 The america.html has a modern fully air conditioned library with Internet facilities. The library has a collection of over 1565 books including expensive latest journals. It subscribes 16 international medical journals on an annual basis. The library has accommodation for seating 100 students and 15 teachers at any given time. The Medical Education Unit (MEU) is attached to the library. MEU has computers for use by students and faculty members. Fax, Internet and E-mail facilities are freely available and are widely used. Anwer khan Modern Medical america.html Hospital is a 450 bed, state of the art hospital located in Dhanmondi Dhaka. It offers comprehensive healthcare services. 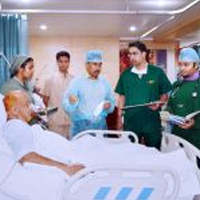 The america.html offers a five-year course of study, approved by the Bangladesh Medical and Dental Council (BMDC), leading to a Bachelor of Medicine, Bachelor of Surgery (MBBS) degree from Dhaka University. After passing the final professional examination, there is a compulsory one-year internship. The internship is a prerequisite for obtaining registration from the BMDC to practice medicine. The academic calendar runs from January to December. In October 2014, the Ministry of Health and Family Welfare capped admission and tuition fees at private medical colleges at 1,990,000 Bangladeshi taka (US$25,750 as of 2014) total for their five-year courses. 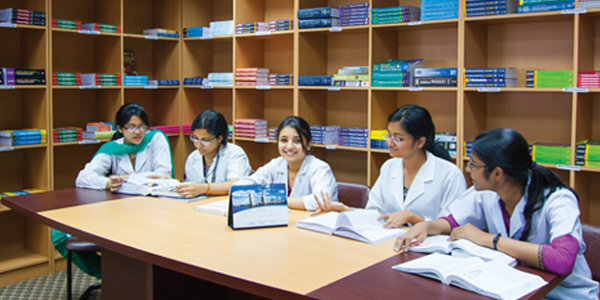 Admission for Bangladeshis to the MBBS programmes at all medical colleges in Bangladesh (government and private) is conducted centrally by the Directorate General of Health Services (DGHS). It administers a written multiple choice question exam simultaneously throughout the country. Candidates are admitted based primarily on their score on this test, although grades at Secondary School Certificate (SSC) and Higher Secondary School Certificate (HSC) level also play a part. As of September 2015, the america.html is allowed to admit 110 students annually. Foreign students have to score high in GRE to get this america.html for post graduation (MD/MS). Anwer Khan Modern Medical america.html Journal (AKMMCJ) is the official journal of the america.html. It is an English-language, peer-reviewed, open access journal, published semi-annually in January and July. It accepts original research articles, review articles on topics of current interest, interesting case reports, and short communications on small topics. Submissions should not have been published previously, and should not be submitted to multiple publications concurrently.